When it comes to blogging, the phrase “birds of a feather, flock together” rings very true. Those that visit your blog and read your articles consistently likely care about many of the same things you care about. Whether it’s technology, parenting, current events, arts/crafts, or some other topic, your readers often find your blog through searches and recommendations of like-minded people on social networks. So, if you’re struggling with your next article idea or you’re looking for ways to increase traffic to your blog via long-term searches, just take a moment and think about the things your are passionate about and how you have solved a problem in a way that might be useful to your readers. The same steps that you are going through are likely going to be important (and probably helpful) to you visitors. For instance, a while back I wanted to view Twitter.com on my iPad, but Safari kept sending me to the Twitter mobile site, which was NOT the view I wanted. I wanted to see the standard desktop view that visitors see when they are visiting the site from their PC. how do I change to the desktop view of Twitter on my tablet? Can you view Twitter on a tablet in desktop view? Unfortunately, there weren’t any good solutions, so I spent my Saturday morning trying to figure it out. After about and hour and 20 minutes of trying to figure out how to switch, I finally resolved it in a very unconventional way and ended up writing a blog post about the challenge of switching between the Twitter desktop view and the mobile view. Guess what…others are experiencing the same issue and their searches from Google have made that post one of the most popular posts on my blog. The result? My article helped others who immediately found the answer via Twitter, but also held long-term benefit as the search engines picked it up and organic SEO drove traffic from those searching Google and Bing. That’s a LOT of Traffic!! To this date, “twitter desktop” continues to be in the top five inbound organic searches to my blog. The time spent solving this problem and then writing the blog was worth it, since it continues to drive traffic month-over-month. About three weeks later, I ran into a similar situation where I wanted to view Facebook in desktop view on my tablet. Again, no good ways to do what I wanted, so I spend time experimenting and came up with a way. The result was another blog post. Over time, I have refocused a lot of my content away from “opinion pieces” where I was just opining about my perceptions of social media and, instead, focusing on solving problems in a step-by-step manner. Don’t get me wrong, I still publish opinion pieces and even inject my thoughts and experiences into my problem-solving posts. It’s just that I spend more time on helping people with problems than I do spouting off. So, next time you have writers block and are looking for a new article idea, just take a few moments to think about how you solve the problems in your personal life and find a way to share those experiences with your readers. Not only will they benefit from your experiences, they’ll probably thank you with a comment with their shared experience. The fact that others are likely searching for the solution will help your organic SEO and bring in readers. It’s a win-win situation. You help others by blogging good content that solves a problem, they increase traffic to your article! So, to ensure that I’m holding true to my own advice and providing actual steps you can take to improve your blog, here are 3 tips you can take to increase traffic to your site by helping others. If you are a blogger, you know that Google is your friend…and Google Predictive Results can be a GOOD friend. If you’re running into a problem that you want to blog about, start to type a few google searches and see what other recommendations come up. These predictive results are based on actual searches from other users, so they can help you shape your content. 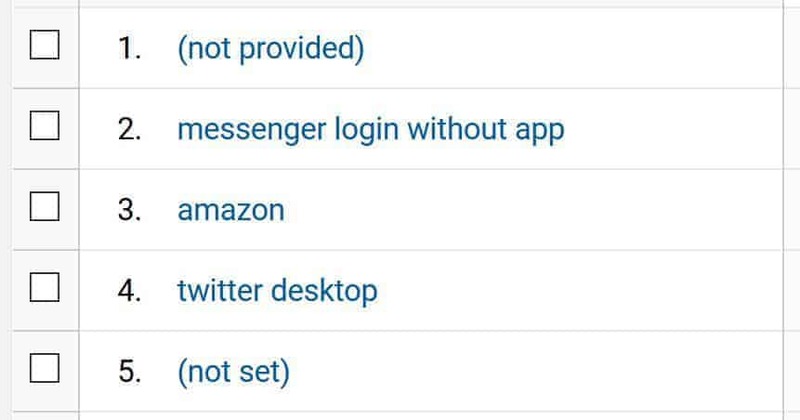 The fact that “android” came up in the predictive results below tells me that I should not only explore how to switch to the Twitter desktop view on an iPad, but on an Android tablet, as well. I’m always surprised how many bloggers are unaware of this tool. Google Trends allows you to see trends in search volumes for a keyword or keyphrase. Google Trends helped me understand whether there was enough interest in the “Twitter Desktop” search term to write a blog post. 2) Choose Acquisition > Overview from the left navigation. 3) Click Organic Search in the channels list. What this does is give me a full listing of the search terms that Google allows me to know about that drove visitors to my site. From this list, I go about 250 results down and start looking for odd patterns. For example, my most popular blog post helps people understand how to clear the Facebook Messenger icon when it says they have 1 message, but they don’t have any unread messages. This one blog posts easily drives 50% of my organic search traffic. But take a look at the image below. 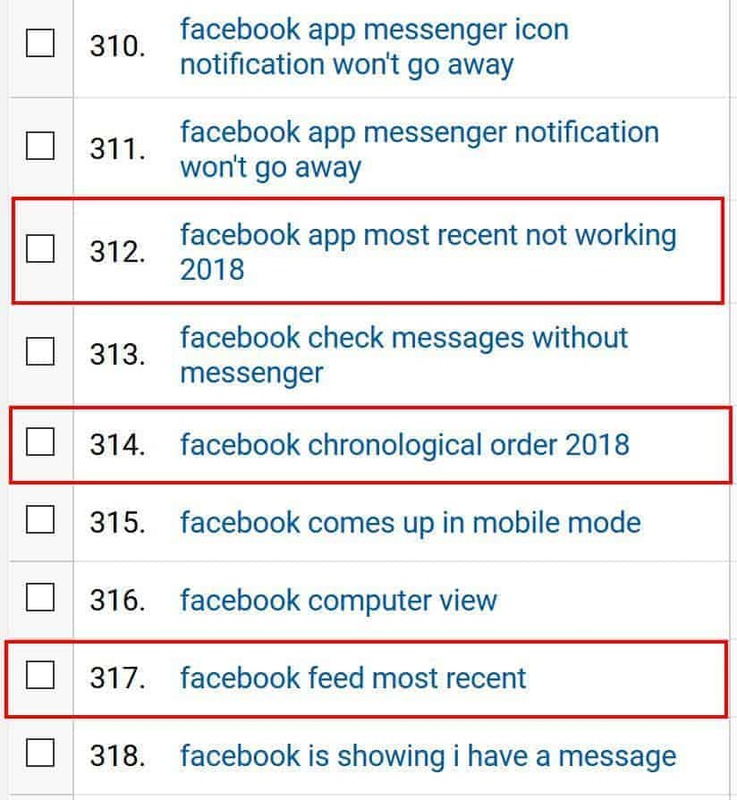 Nestled in all those searches for Facebook Messenger information are searches relating to the fact that the “Most Recent” chronological view of Facebook doesn’t seem to be working for people. 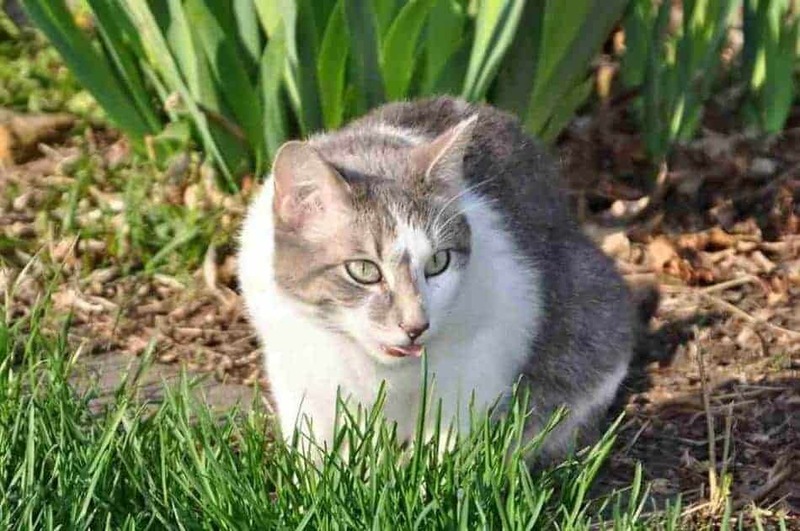 What can I do with that information? Write a blog post about setting your Facebook feed to show the most recent view. There you have it. Some ideas that you can use to help you generate new blog content by helping other solve their problems. 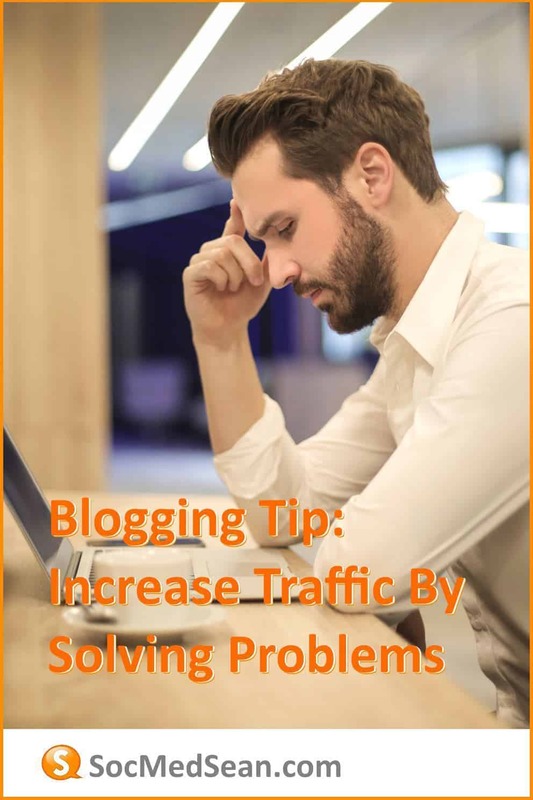 Not only do they tend to help someone solve a problem, they can be good traffic drivers to your blog. What blog post have you written that has really helped your readers? Let me know and feel free to post a link to it in a comment. I’d love to see examples from a broad range of different topics/stories. Informative and very helpful article for every bloggers. Great tips. I will definitely going to implement these tips. I have bookmarked this article for future references. Thanks for such an valuable article. It’s really a very informative write up. Especially the students and newbies are grateful to you that you share such a helpful content with them. The Blogging and especially the guest blogging is the best way to interact with those people who have likely interest. I would love to share the SEO related data and latest updates you share with us with my students and friends.